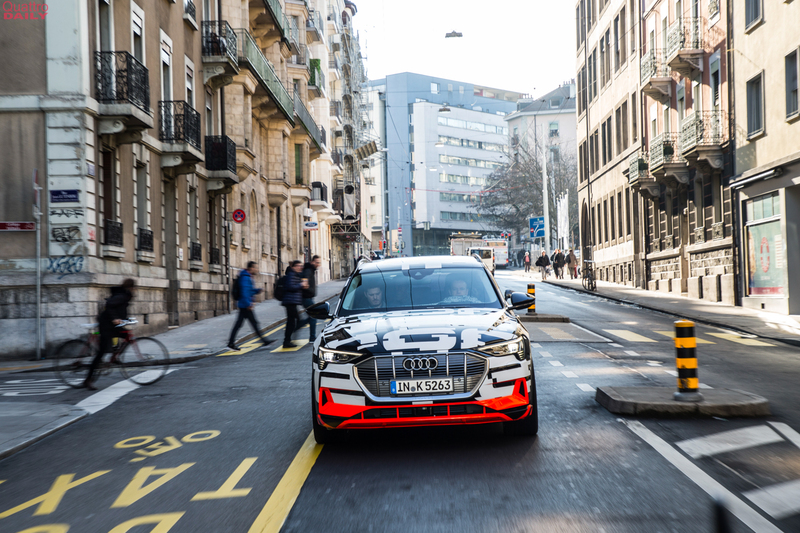 Despite having a motto of “Vorsprung durch Technik”, meaning “Progress Through Technology” in German, Audi has yet to launch a fully electric car. 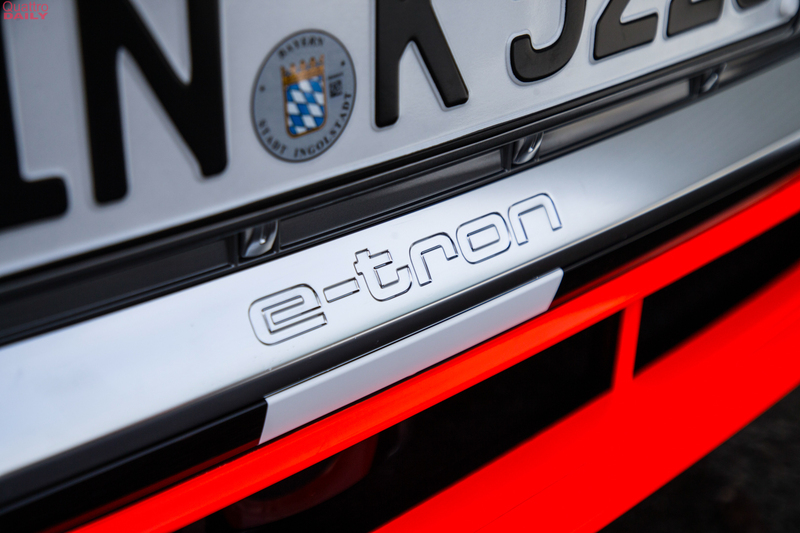 It’s had a few hybrids, including the Audi A3 and Q7 e-trons, but it’s never had a pure BEV (Battery Electric Vehicle). 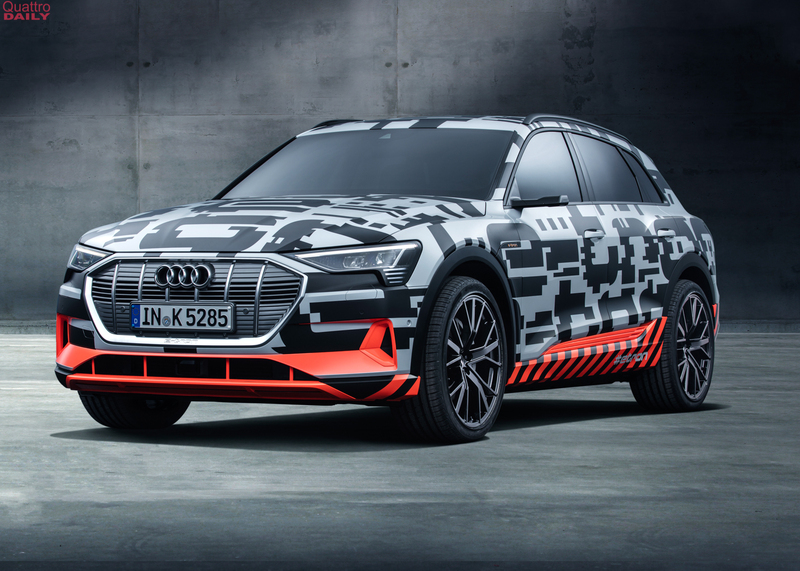 So the 2018 Geneva Motor Show is a very important one for Audi, as it marks the debut of the brand’s first ever fully electric vehicle — the Audi e-tron Prototype. 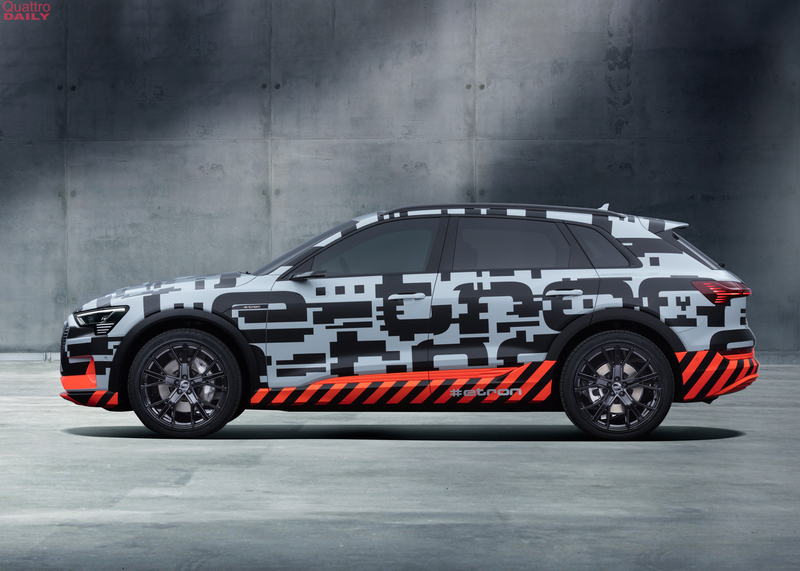 Admittedly, this is just a prototype and not a fully production vehicle but it’s damn close. 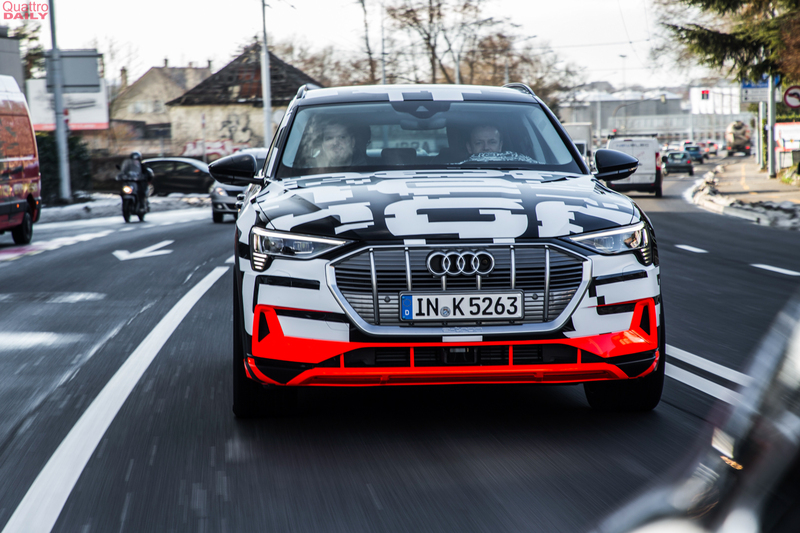 “Audi sets an important milestone for the company’s future with its first purely electrically powered model,” said Rupert Stadler, Chairman of the Board of Management of Audi AG. 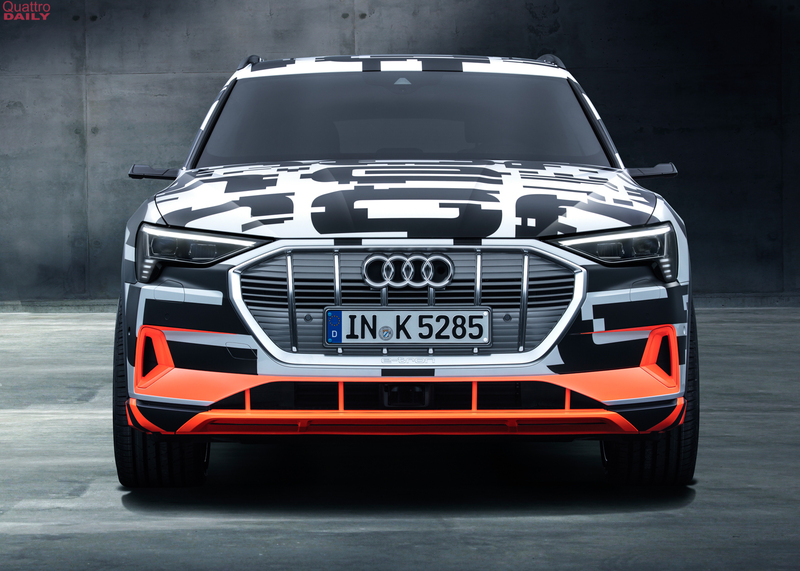 “In 2020 we will have three all-electric vehicles in our product range, with a four-door Gran Turismo – the production version of the Audi e-tron Sportback concept – and a model in the compact segment joining the sporty SUV. 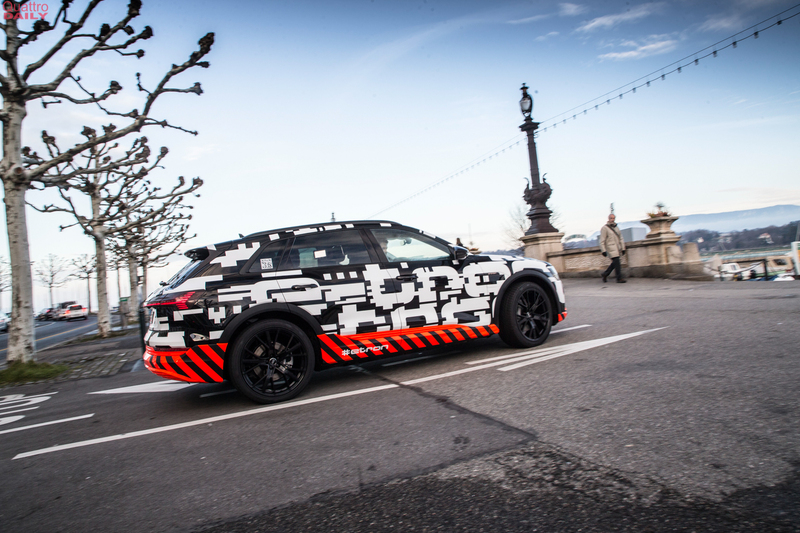 We will be launching more than 20 electric cars and plug-in hybrids by 2025 – spread across all segments and concepts”. 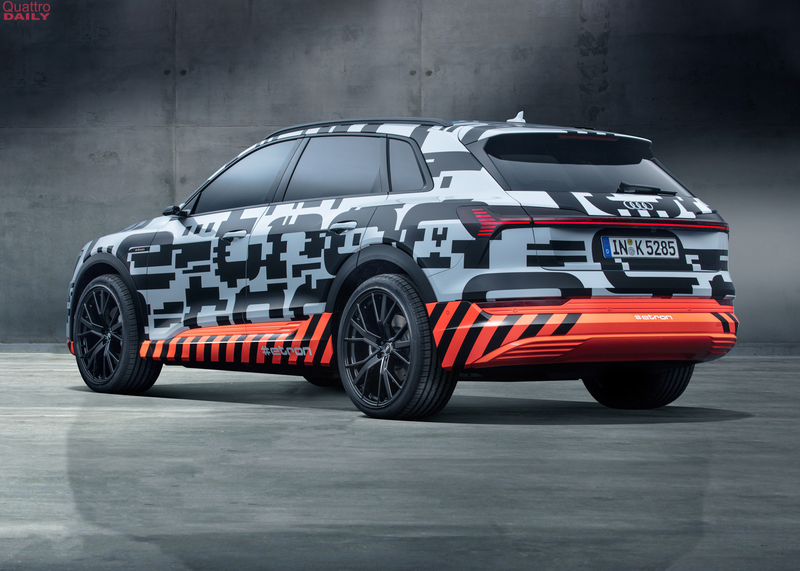 When the production Audi e-tron eventually debuts, it will be a fully electric SUV ready contend with the very best on the market. 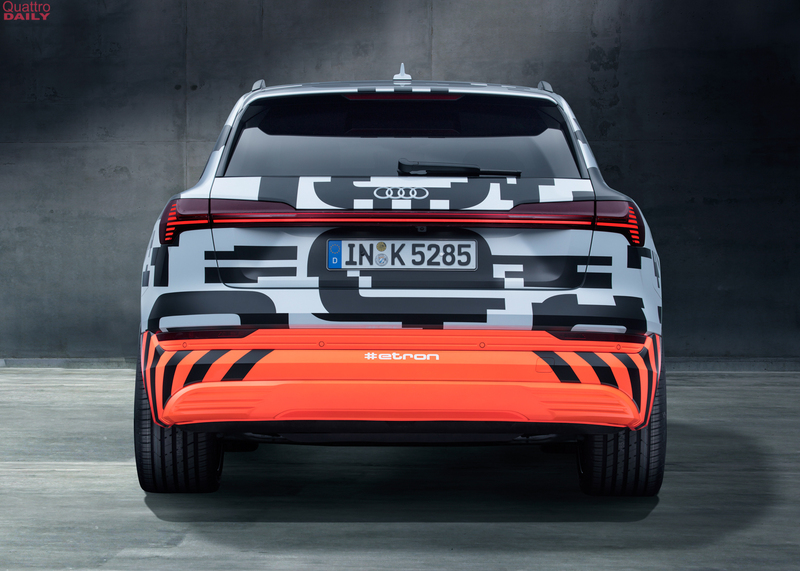 There are no official specs for this EV SUV, but Audi has previously claimed that it will have two electric motors that combine to make 496 hp and 590 lb-ft of torque. 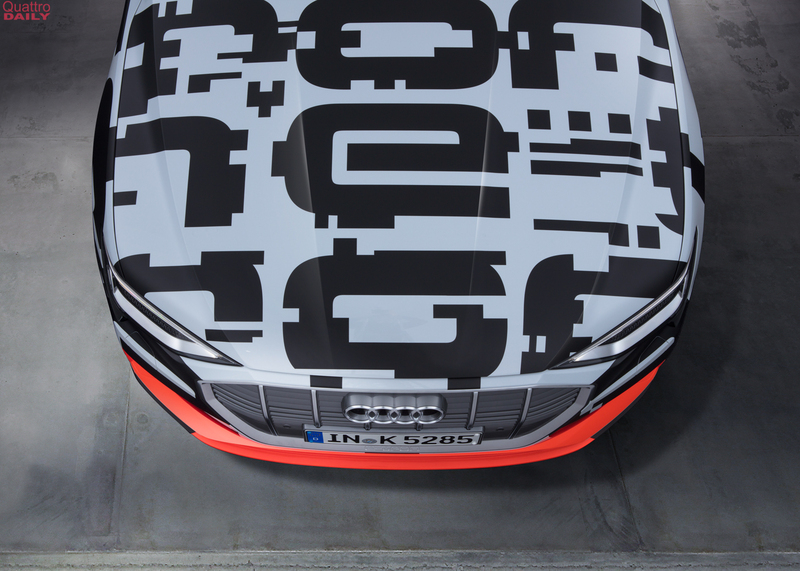 Audi has also claimed a 0-60 mph time of 4.5 seconds and a total electric range of around 311 miles. 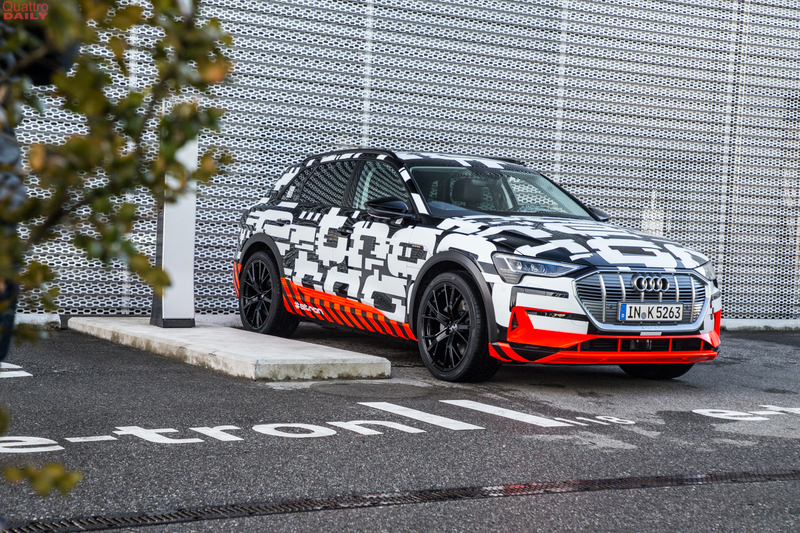 Audi also claims that the road-going e-tron will be able to charge at stations with up to 150 kW capacity. 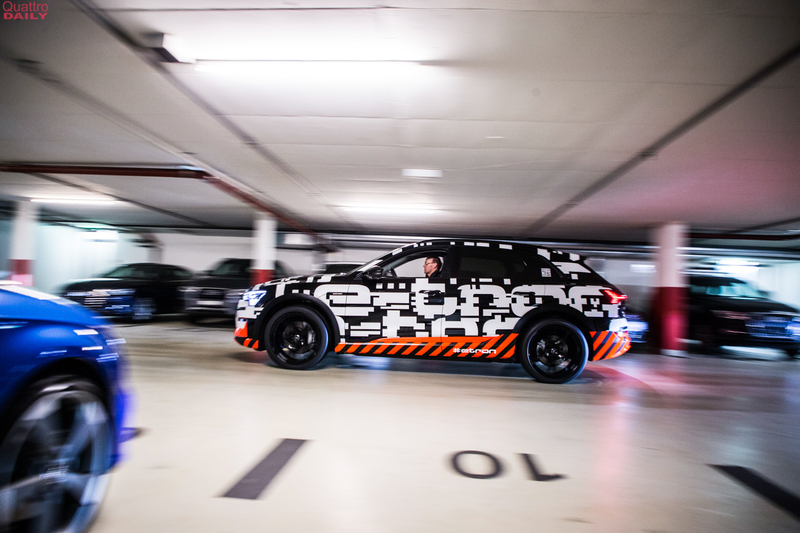 At that rate, it’s claimed it can charge most of its battery in just 30 minutes. 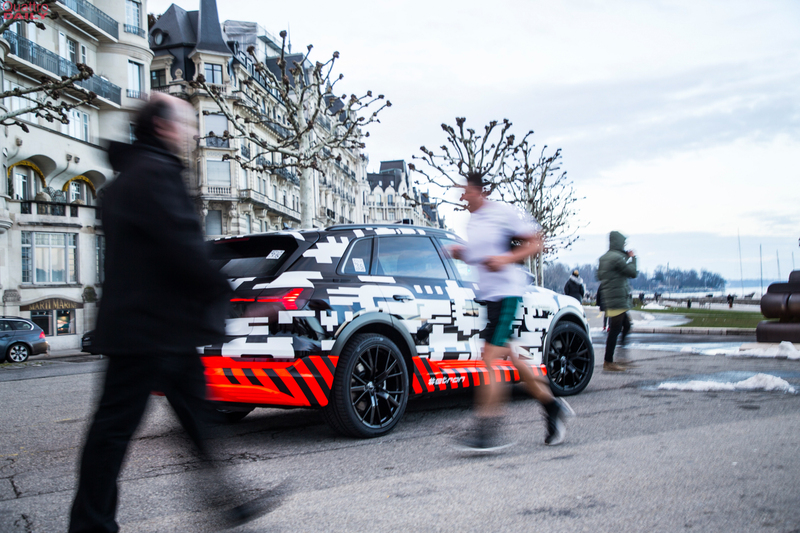 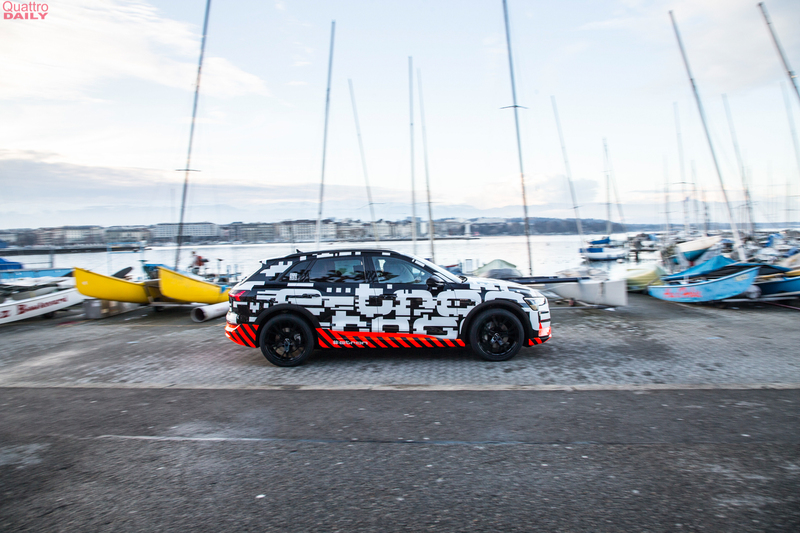 Audi is currently testing the e-tron is a variety of different conditions, many of them extreme. 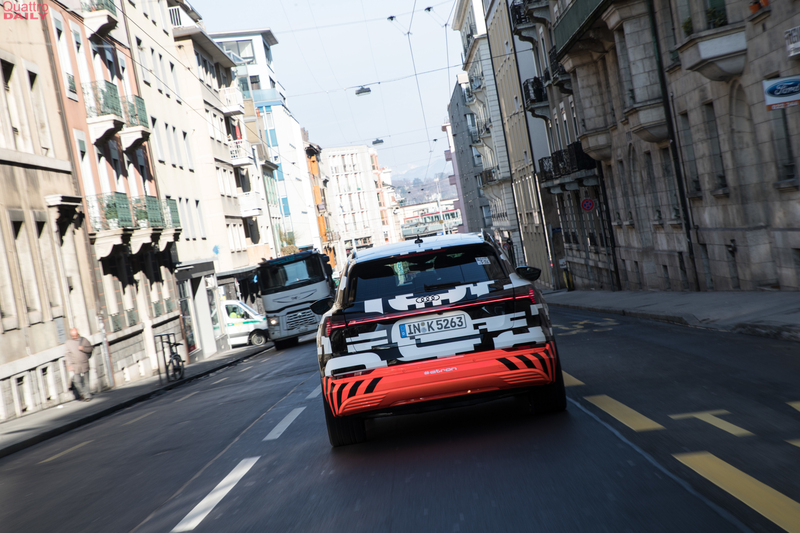 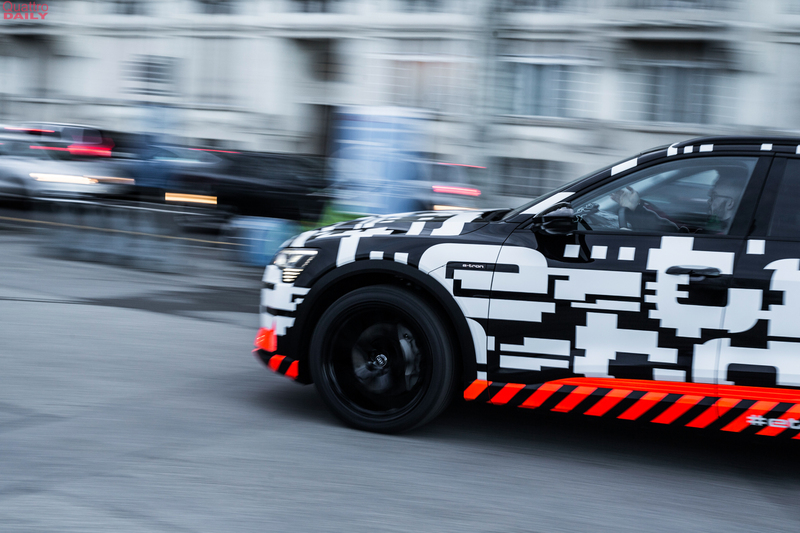 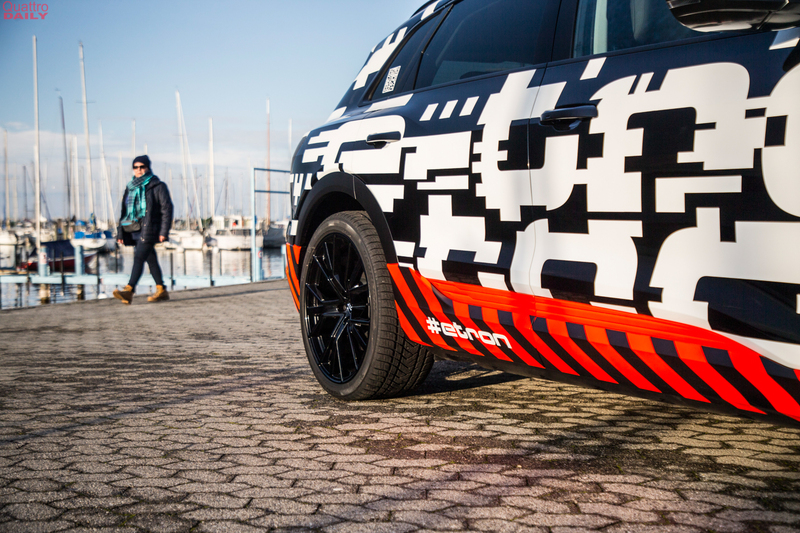 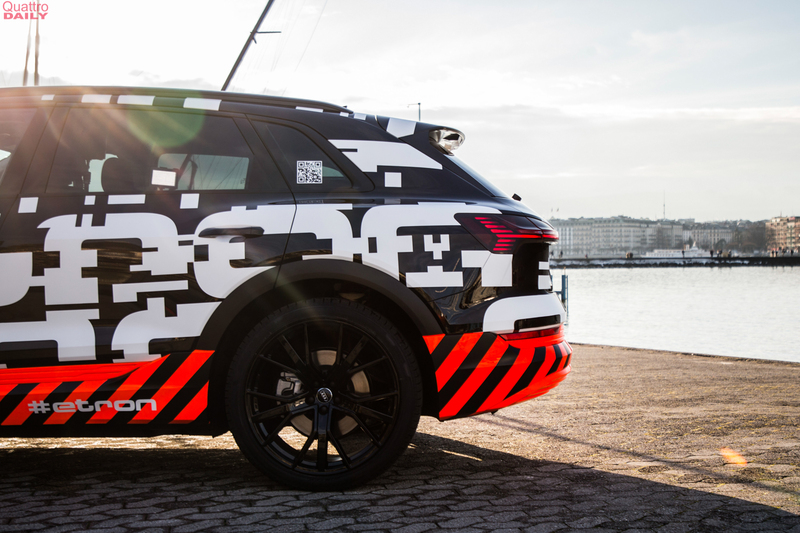 From Scandinavia to Africa, or themountains in Asia to the high speed of the Nurburgring, or even the dense traffic of Chinese cities to American highways, the Audi e-tron will be tested. 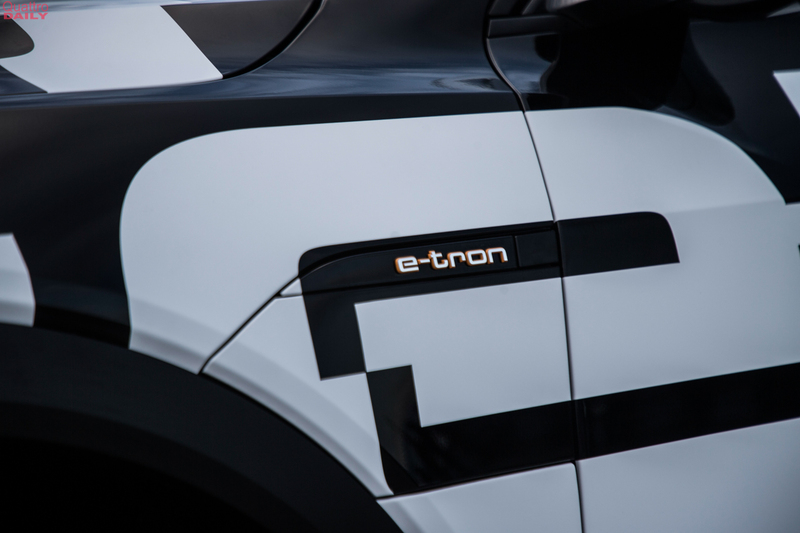 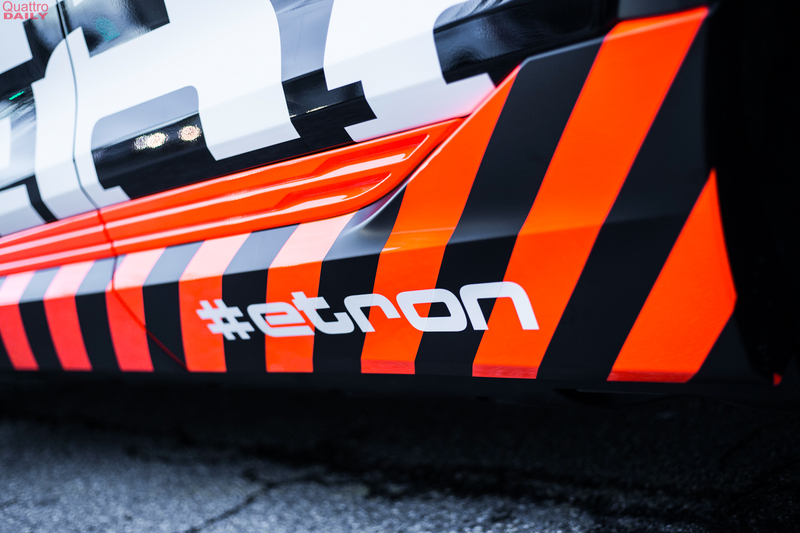 The four-ringed brand is also testing the e-tron in temperatures from -20 to above +50 degrees Celsius (-4° to +122° F). 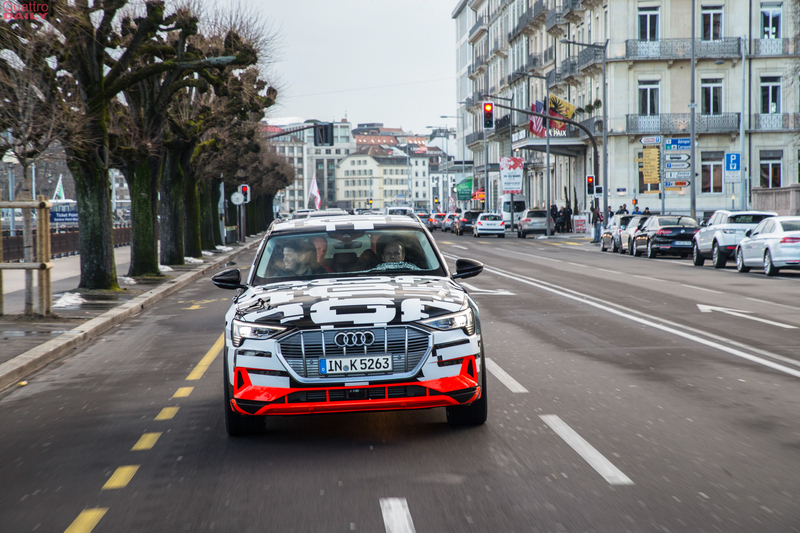 The Audi e-tron is one of the most important cars in the history of the brand and it’s a car that could set the brand up as a major player in the electrified vehicle market. 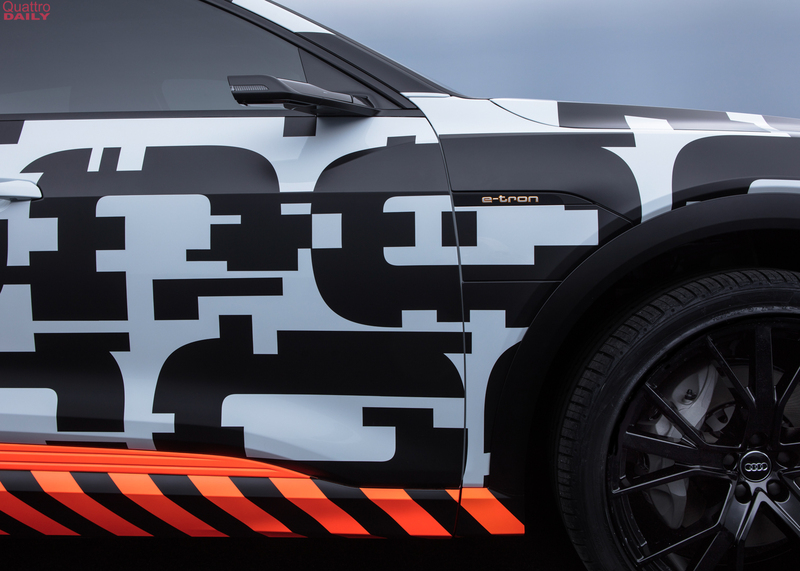 So check it out at the 2018 Geneva Motor Show.